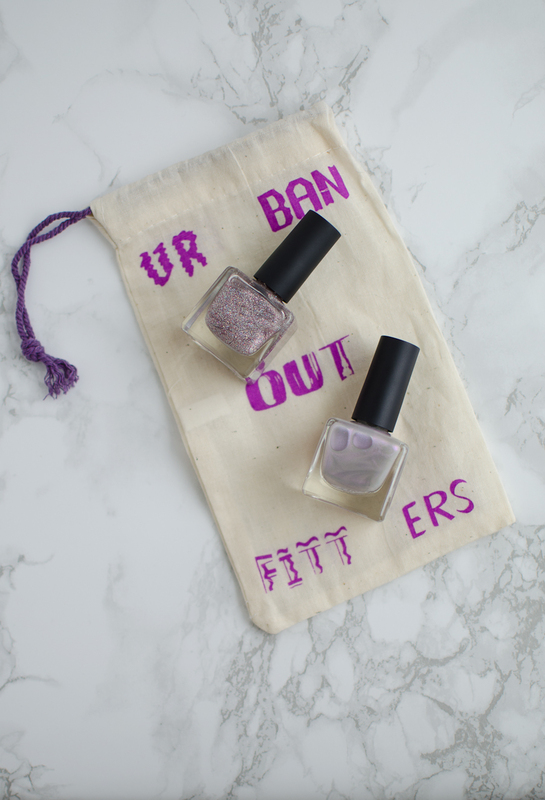 I know, I know, it was only last week that I shared my love for the Urban Outfitters nail polishes. You are going to want to see the other two that I snagged though. 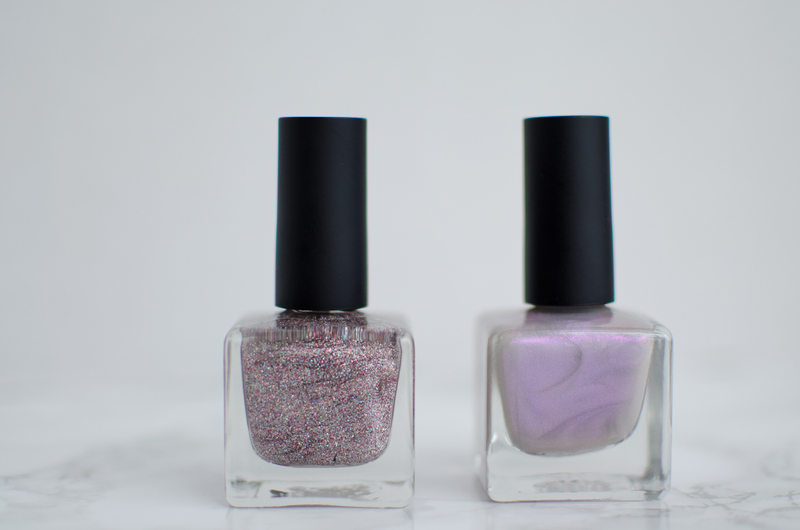 Like I always say you can never have enough glitter or holographic nail polishes! 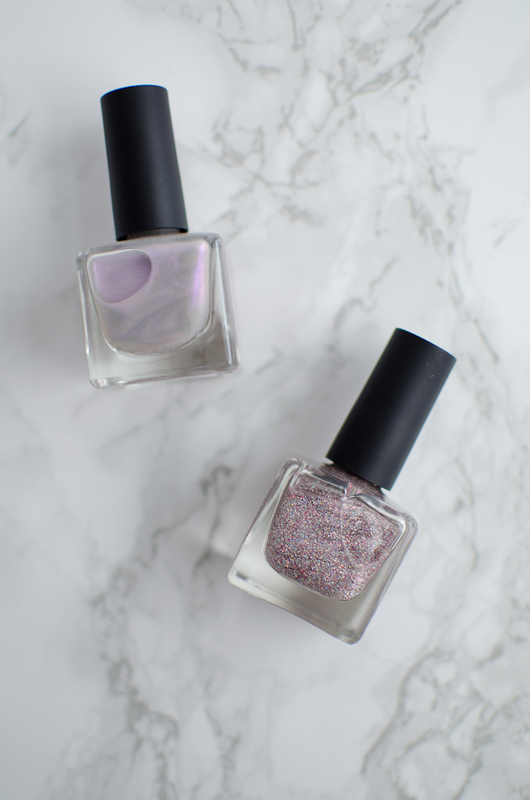 Just in time for February, you're going to want to add these ultra girly colors to your collection! Oh and did I mention that they are two for eight dollars? 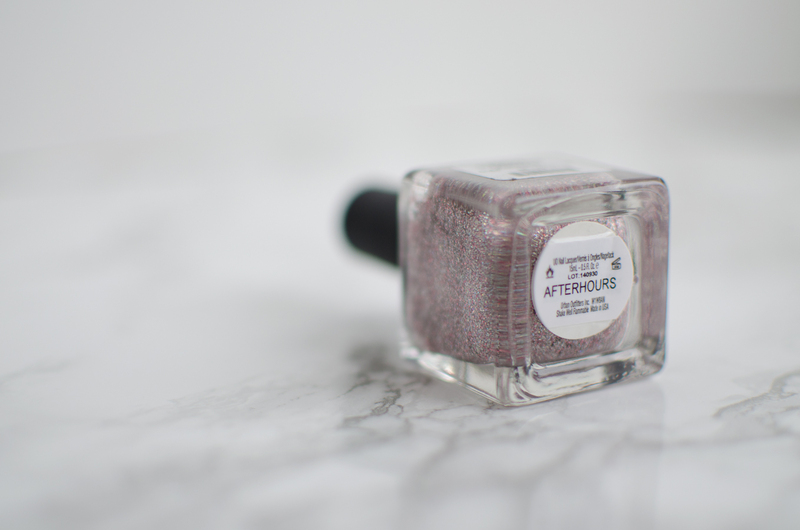 If glitter is your thing, then you need to try out Afterhours. Each brush stroke is packed with glitter, more-so than any nail polish that I have ever tried. Holographic everything has been a huge trend recently. 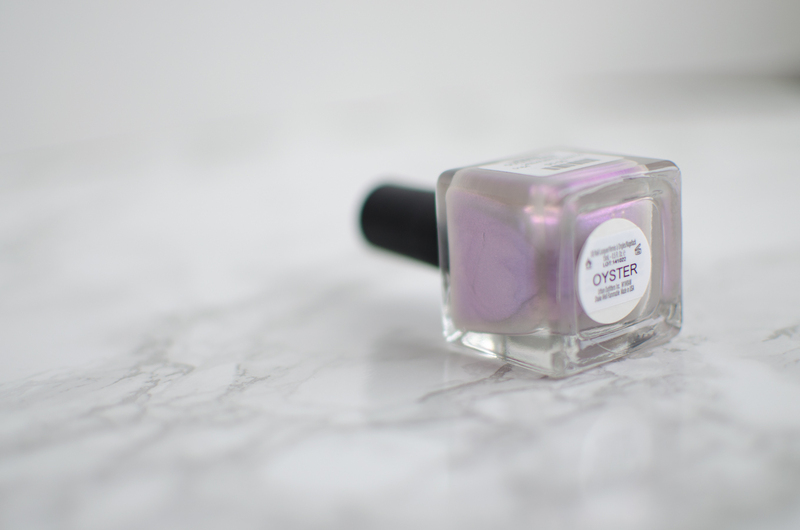 Why not spruce up your manicure a bit by adding this as a top coat or using it solo for a subtle pop. I hope that you are all having a lovely week!